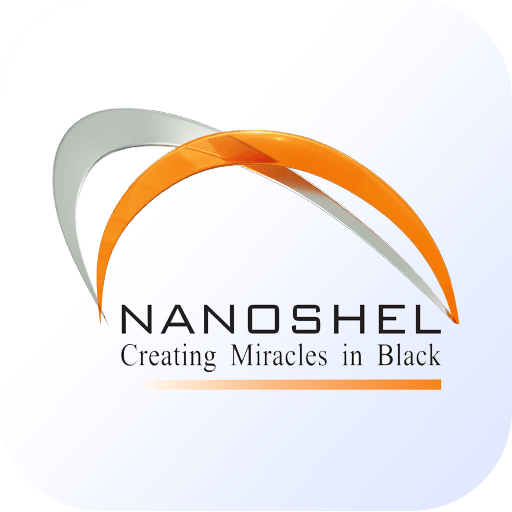 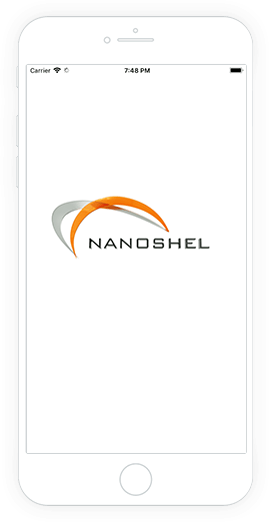 Nanoshel offers over 1,000 products for research and development via a catalog of organics, inorganics, solvents and metals. 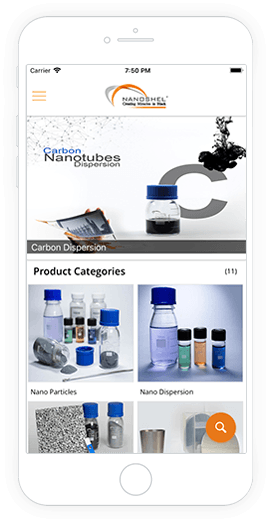 Our products are available in pre-packaged catalog sizes, and in semi-bulk and bulk quantities. 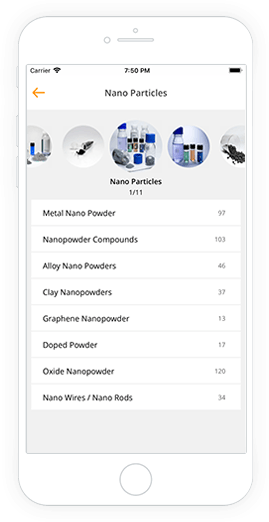 We also offer custom synthesis and special packaging services.